Anna is the owner and manager of the Jet Girls Racing team and Motor Action Media.com. Both companies are widely known in the power sports industry and offer various marketing opportunities for corporations in the power sports industry. With Anna’s media and marketing expertise, several corporations have partnered with Jet Girls Racing / Motor Action Media.com to gain additional reach to the thousands of fans that follow Anna and her career. If you are interested in working with Motor Action Media.com as an advertiser, or with Jet Girls Racing as a sponsor, please request a proposal by filling out the form below. Manufacturer of billet products for the power sports industry. Partnered with Jet Girls Racing. Manufacturer of professional race equipment (helmets, goggles, gloves & more). Partnered with Jet Girls Racing. Manufacturer and distributor of power sports gaskets & more. Partnered with Jet Girls Racing. The world’s premiere freestyle PWC hull manufacturer & custom graphics company. Partnered with Jet Girls Racing & Motor Action Media.com. The world’s leader on performance handling components for personal watercraft. Partnered with Jet Girls Racing & Motor Action Media.com. PWC performance professionals — the leader on PWC horsepower. Partnered with Jet Girls Racing. The world’s leader in power sports cleaning products. Partnered with Motor Action Media.com. 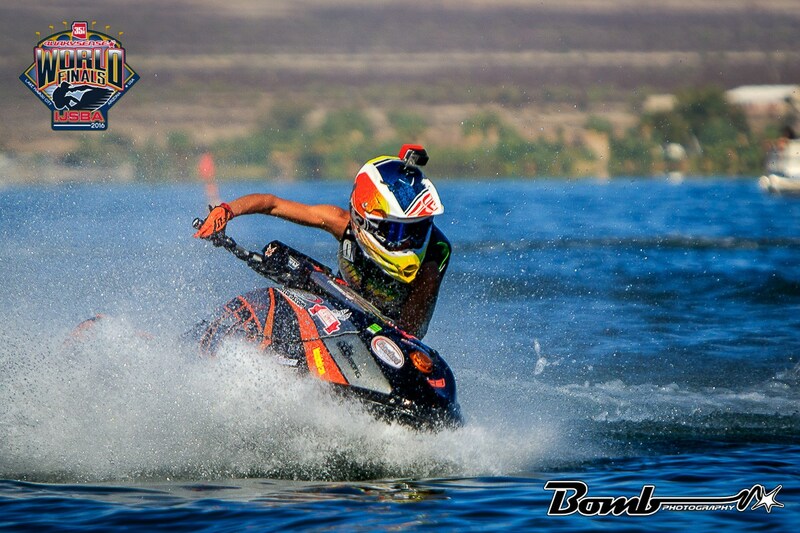 The world’s leader in personal watercraft wetsuits & PFDs. Partnered with Jet Girls Racing. 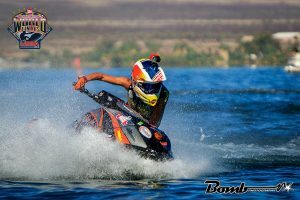 Anna Glennon is a World Champion & 8x National Champion Jet Ski racer and a power sports media specialist. Her drive to grow and promote Jet Skiing has poured over into a profession of media promotion. She specializes in making and marketing media content for racers, race teams, and companies in the power sports industry.